An odd-looking ancient fleshy fish continues to serve as a reminder of just how little we know about the natural world. In 1938, scientists discovered the coelacanth, a large primitive deep-dwelling fish that was supposed to have been long, long extinct. The fish provided an immediate link to our dim evolutionary past, resembling the lobe-fin fish that were likely the first to leave the water and take to land, ultimately begetting the amphibians, reptiles and mammals we see today, including the human race. 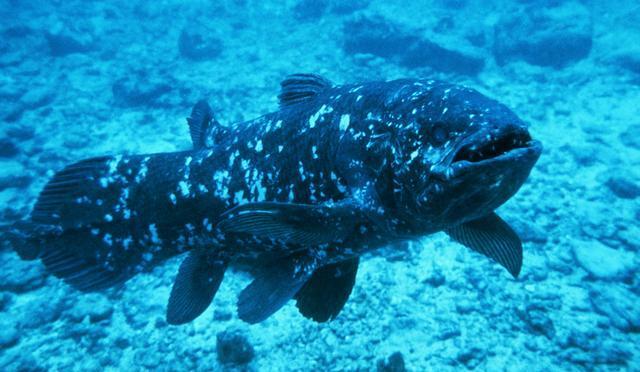 The fish’s discovery was a worldwide sensation, and the coelacanth remains famous to this day, its name synonymous with the concept of living fossils and great natural history discoveries. But new research just published reveals, in its own way, just how little we still know about this fish, despite it being the subject of intensive scrutiny and excitement for more than 70 years. 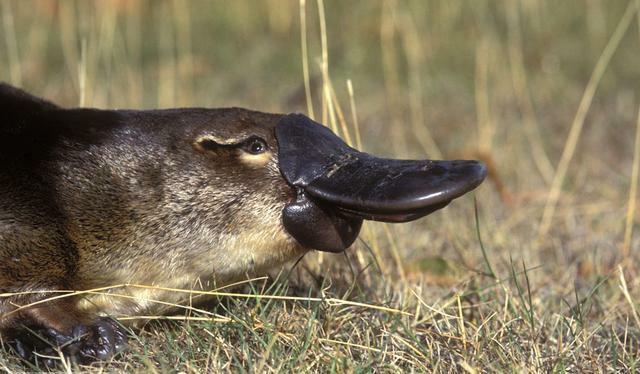 Life for the duck-billed platypus has never seemed easy. With its bizarre bird-like beak, mammalian fur and reptilian gait and egg-laying habits, the platypus long mystified natural historians, who were unsure of its origin, or place in the world. When the first platypus was shipped to the UK from Australia, people thought it was a joke and that someone had sewn a duck's bill to a mammal's body, so the story goes, while the animal has in the past been hunted by European settlers on the Australian continent for its fur. Now it seems life may be about to get a little harder for this strange-looking monotreme. New research suggests that climate change, specifically the warming of the Australian continent, may have a previously unrecognised damaging impact on the platypus. In short, the platypus likes the cool waters of the rivers and streams in which it lives. And as temperatures rise, life in these waters may literally get too hot to handle. Given the title of this blog, it’s a question I have to ask. Luckily for me, some scientific research has just been published that helps inform the answer. 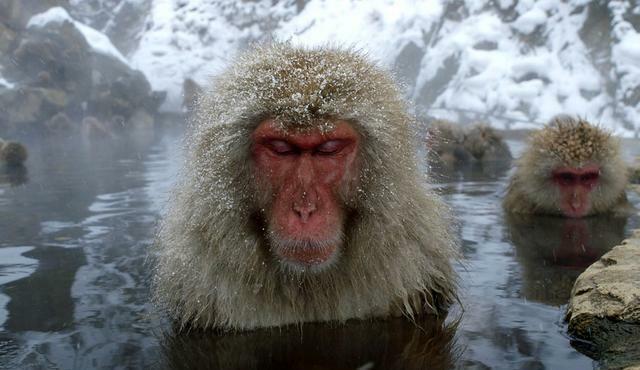 It’s a less frivolous question than it first seems; getting inside the minds of monkeys tells us much about what it means to be a monkey. And that provides a baseline from which we can ask what it means to be human, and where the differences between us really lie. However, sins visited upon fathers may also be visited upon the children. 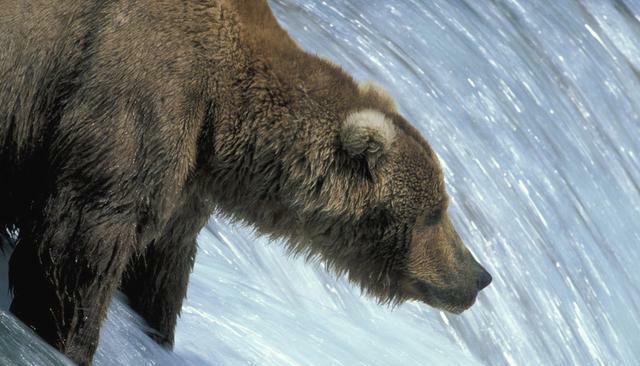 This is a natural history blog, so I raise the idea in a natural history context, and I do so because of two pieces of newly published research; on brown bears and wild boar respectively. Both studies show how the hunting by people of these animals has altered a defining aspect of their lives, changing what scientists call their life history. What’s more, these changes echo down the generations, long after the hunt has ended, and the guns, spears or traps have been retired and the kill forgotten. I want to share a short film with you – one that has been inspired by nature. If you love the natural world you should love this. The film itself is also inspirational – to filmmakers, natural history documentary makers and people like myself who enjoy looking at nature in as many original ways as possible. The movie is called Loom, and it tells a simple story - of how a moth is captured in a spider’s web, and how despite its best efforts to wriggle free, it succumbs to the spider which feasts upon it. It’s just over 5 minutes long, and you can view it here. 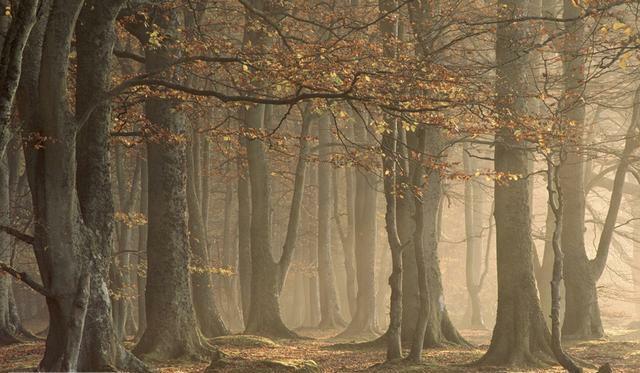 Who are the 'thugs' in British woods? If you go into the woods today, you might be in for a big surprise. Because within these woods lurk a bunch of thugs. These “thugs” are plant species that bully others, take over the landscape and destroy ecosystems. While it’s perhaps unexpected to hear of plants acting this way, that is not the surprise. What is surprising is that these so called thugs are home-grown. We usually assume that species wrecking havoc this way are exotic aliens; invasive "outsider" species that have colonised our land and which now hold dominion over our somehow more natural, vulnerable wildlife. Think of the grey squirrel, imported from the US, and now dominating our reds. The American signal crayfish, that is killing off our white-clawed variety. When it comes to plants we decry the rhododendron and its sprawling bushes that are strangling our native trees, pushing them out of park and forest. But the thugs I am talking about are natives; plants we might consider to be quintessentially British.